Bobbi Brown has some beautiful philosophies backing its brand. With ‘looking natural’ being the goal, her line has a posh and refined feel about it all the time. 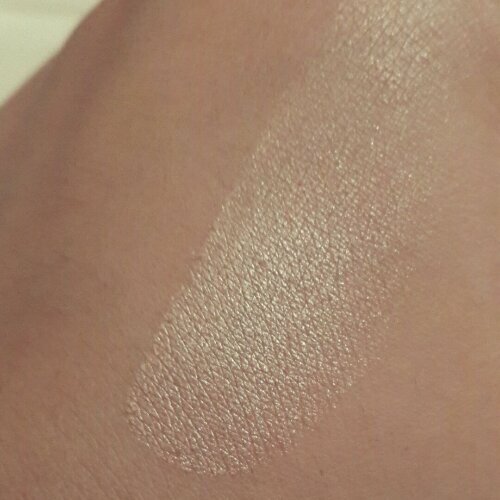 This highlighter caught my eye when I went to buy another sought-after product from the brand; also known as creamy corrector. The product blends easily and stays on for at least 6 hours. 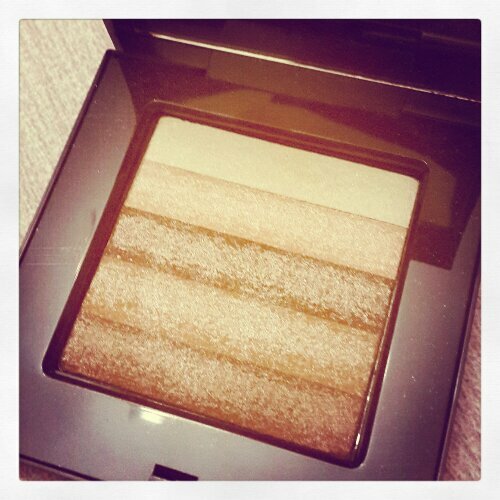 I quite like it even on oily skin – applied strategically on high points of the cheek, centre of the nose, cupid’s bow and sometimes even on the eyes as a shadow or highlight. If you are looking for a product that is luxurious, does what it says and makes you feel like a million bucks, this is it. okay. Could it be only me or do some of the responses appear like they are left by brain dead people? Go ahead ask me any question, and I do respond to everyone! Let me know if you have any other comments! to listen news on Television, thus I simply use internet for that purpose, and obtain the latest information. to truly obtain helpful facts regarding my study and knowledge.